thanks a lot for your blog and your slides. Have you ever read S.B. Pope: TURBULENT FLOWS? 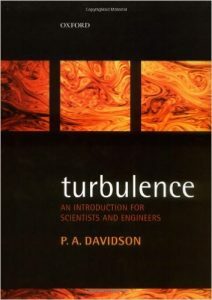 If yes, how do you compare to P.A Davidson TURBULENCE? I have been reading P.A Davidson’s TURBULENCE and I think it is a very reader-friendly book with many illustrative figures. 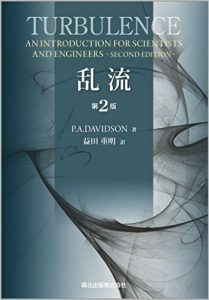 When I have finished it, I will try the book by S.B. Pope.